It is sometimes necessary to take some time out from work. This may be due to family reasons like having a baby, or you may take time out to travel or take care of a loved one. There are several reasons why people take time away from work, and it may last from less than a year to several years. Many people feel overwhelmed by emotions when it comes to returning to work. Often, if the reason you left was to give birth or take care of a loved one, you may feel hesitant about leaving them. It takes courage to return to work without feeling overwhelmed. There are some things that you can do to prepare yourself. A refresher course can be very helpful if you have been away from work for over one year. 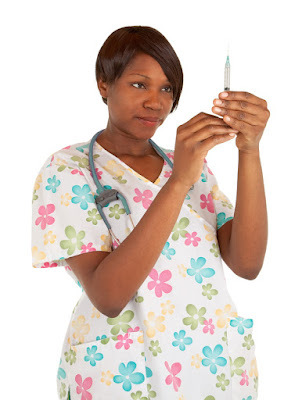 These courses focus on skills like medication administration, critical thinking, phlebotomy basics, and other skills that people tend to do poorly when they have not been using them for a while. 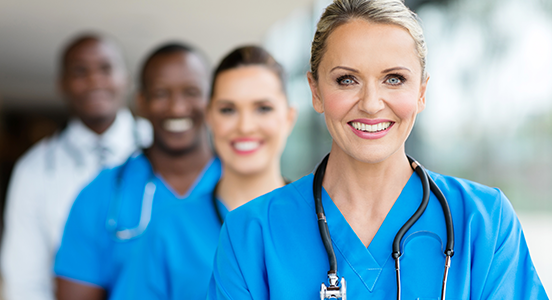 Refresher courses may be offered at a community college near you that teaches nursing. You just have to look around for them. Update the Continuing Education Units that your state requires. If your license has expired, contact your board of nursing to make sure you get the information that you need to update your license. Some of these courses are free online. Make sure that whatever course you choose to do is accredited; otherwise, you will waste your time and money. Update your resume. You can do this by listing any accomplishments and awards that you may have received since you last worked on your resume. Update any new skills and licenses or degrees. There are lots of resume templates online that you can use. You may also consider contacting a professional to help you update your resume. Your old job may be a good option for you to apply to. Give your old employer a phone call and discuss your intentions. Follow this up with a cover letter telling him or her what value you bring to the institution. If you want a change and do not want to go back to your old employer, then you should apply to several other places. It’s important to make connections that may inform you of where you can get a new job. Joining forums is one way of knowing where to find jobs and learning about the job market. Linked In forums for nurses are a good place to begin. Get in touch with old colleagues, and tell them that you are job hunting. They can be a great help as well. Getting back to nursing after being away can cause some anxiety, but once you prepare yourself, it is not that hard.